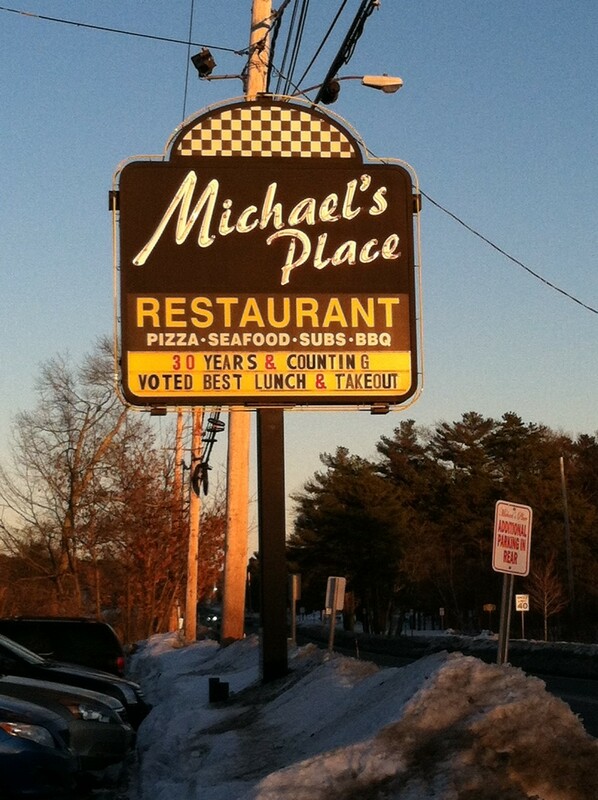 WILMINGTON, MA — Michael’s Place without Mike McCoy? It doesn’t seem real, but it is. After more than three decades at the helm of the popular restaurant located at 110 Lowell Street, McCoy sold Michael’s Place on Monday, February 23. The news became public during the Board of Selectmen’s Meeting later that night, when the Board approved the request for a common victualer license (required to run a restaurant) from the new owner, Beesa Ram. Beesa and his wife, who were present at the meeting but did not speak, currently run a restaurant on Myrtle Street on Beacon Hill. Beesa’s brother, Peter, also runs several pizza and sub shops throughout the Merrimack Valley. McCoy, who recused himself and left the room during the discussion, spoke immediately after the vote. “Tomorrow, I’m not going to Disney Land. I’m going back to 110 Lowell Street because I’m going to help make this transition really work. I know it’s going to work,” said McCoy. McCoy was very complimentary of the new owner and his family. And while there will be some big changes, a Michael’s Place employee took to Facebook to calm some fears once the news broke. McCoy offered no insight into his future plans, although he did reveal that his wife has started “a new chapter in her life,” pursuing a career in nursing. “I’ve been blessed, living in this community for a long time and [having worked] 31 years at that same location,” said McCoy.